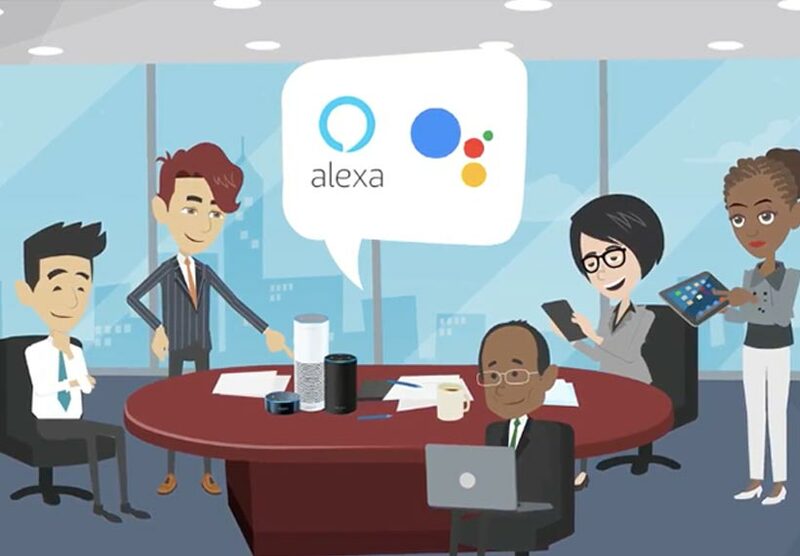 Buildlingo℠ enables you to easily create and maintain an Amazon Alexa skill or Google Assistant action that is focused on helping your customers quickly get answers to questions about your products and services. First download the Buildlingo mobile app, available on iOS and Android. Then, using the App, record snippets that describe your products and services. After that, record a handful of audio snippets for Greeting, Help, Main choices, and Ending, and then publish the audio content with the click of a button on the mobile app. After that, fill out the form below or email us at contact@witlingo.com and we will get you published on the Alexa skills store or Google Play store in a matter of days.